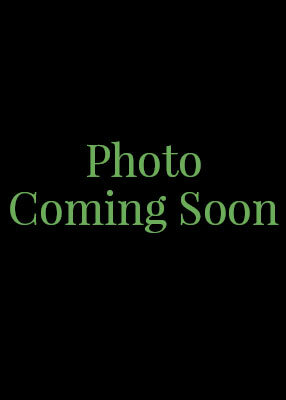 Karen started working with Dr. Al as a Certified Dental Assistant in 1989. She went on to obtain her degree in Dental Hygiene from Hawkeye Community College and UNI in 1994. Karen is licensed to administer local anesthesia, certified in the administration of nitrous oxide and oxygen sedation, certified in laser therapy and a member of National and Iowa American Dental Hygiene Association. Karen and her husband, Pat, have two children and enjoy spending time at the river and attending their children’s activities. 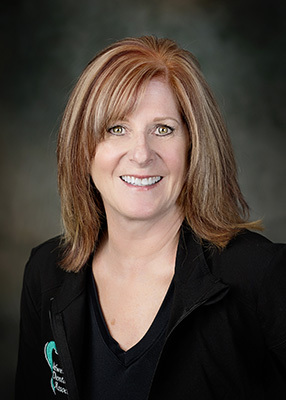 Kristi graduated from Kirkwood Community College in 1981 as a Certified Dental Assistant and is cross-trained in administrative duties. Kristi has over 20 years of experience in dentistry. She is committed to patient care and education in our practice. Kristi makes sure to treat patients with the same compassion and care as she would want for herself. In her free time, Kristi and her husband enjoy boating, fishing and entertaining their family and friends. Tanya attended the University of South Dakota, majoring in Dental Hygiene with a minor in Biology. She is licensed to administer local anesthesia, certified in the administration of nitrous oxide and oxygen sedation and laser therapy. 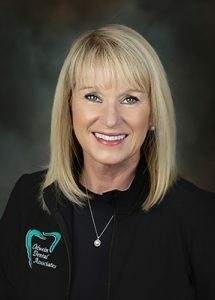 Tanya is a member of the National and Iowa Dental Hygiene Association. She has been employed at Oelwein Dental Associates since 2000. Tanya and her husband reside in Readlyn. They have two boys and enjoy camping, fishing and cheering for the Hawkeyes. 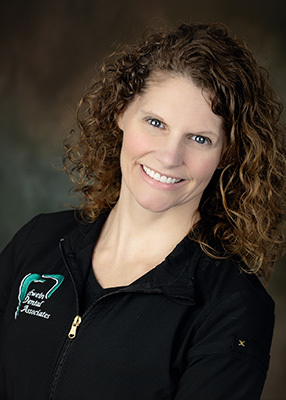 Jennifer is an expanded function Certified Dental Assistant, she is a graduate of Oelwein High School and attended Hawkeye Community College Dental Assisting program. 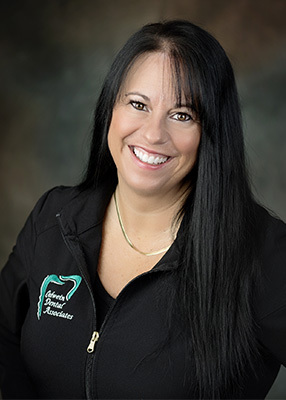 Jennifer has been with Oelwein Dental Associates since 1999. Jennifer and her husband Greg have three children and enjoy fishing and traveling around for their children’s sporting events. Mary grew up in Sumner, Iowa. She is a graduate of Hawkeye Community College with an Associate’s degree in Dental Hygiene and a Bachelors of Art degree at UNI. 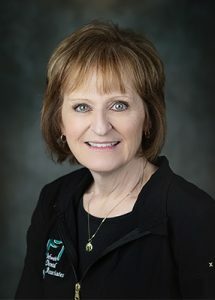 She has been with Oelwein Dental Associates since 1993. Mary is certified in the administration of Nitrous Oxide and Oxygen sedation, local anesthetic, and dental lasers. In her free time, Mary enjoys reading, sewing, traveling and spending time with family. Tiffany is a Registered Dental Hygienist; she graduated from Hawkeye Community College in 2016 and has been helping patients at our practice since. 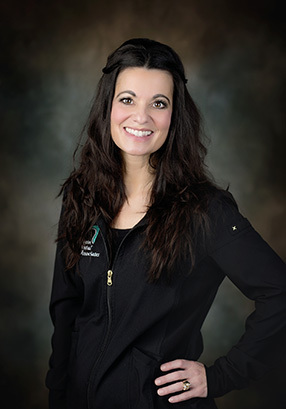 Tiffany is licensed to administer local anesthesia, certified in the administration of nitrous oxide and oxygen sedation, and a member of the American Dental Hygienists’ Association. In her free time, Tiffany enjoys traveling, spending time with family, friends and her dog Emmy.